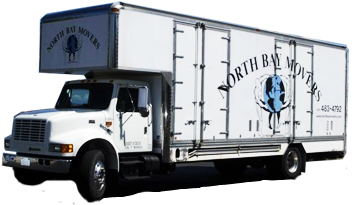 Movers in Fort Bragg California. Movers in Santa Rosa Ca that Are Truly Professional. These Movers in Santa Rose are the best. Try them! Piano Movers in Northern California. Santa Rosa Specialty Movers Do it Again! !